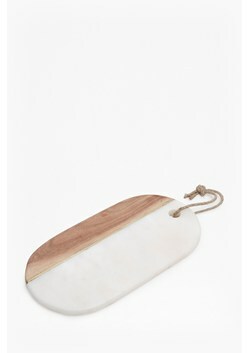 Whether for hosting or for your own use, equip your kitchen with our latest Marble and Mango Wood Cheeseboard. 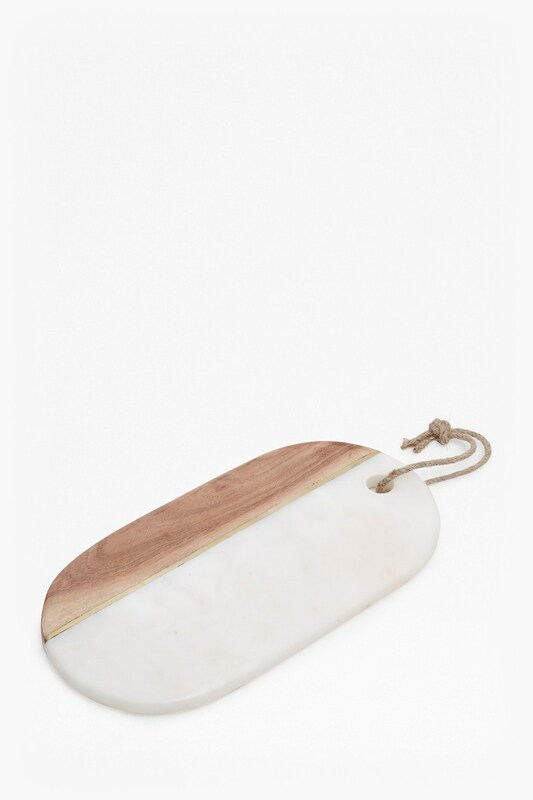 It comes in a masterful mix of natural materials in a subdued colour palette to complement all tables or counters. Please note: Every piece of natural stone is unique, and as such, the colour, texture and pattern will differ from piece to piece. Avoid direct contact with hot objects by using placemats.